The CBRC was founded in 2000. A group of experienced runners and a long list of new recruits opened the first CBRC training season in preparation for the 2000 Twin Cities Marathon. The very next year, while part of the club trained for Grandma's, fifteen loyal runners started their workouts in January and ended them in Paris in April along the Champs Elysees. Not to be outdone, another dozen runners decided the London Marathon was the place to be the following year. Since then others have run Big Sur, Hood to Coast, Las Vegas, Seattle, Green Bay, Tulsa, Madison, and dozens more. As a club, CBRC runners race distances ranging from 5K to half-marathon to 20-milers and of course the marathon, usually all within the framework of a marathon training season. And when the weather gets warm, after a tough long run, you might find some of our runners jumping into Lake Calhoun to cool off. We hope you will join us! Paul found his way to the club way back in 2005 the same way everyone else does, by reading this website and showing up for a run! After his first CBRC run, he never looked back. Mostly because he knows looking back on a run or a race only slows you down! 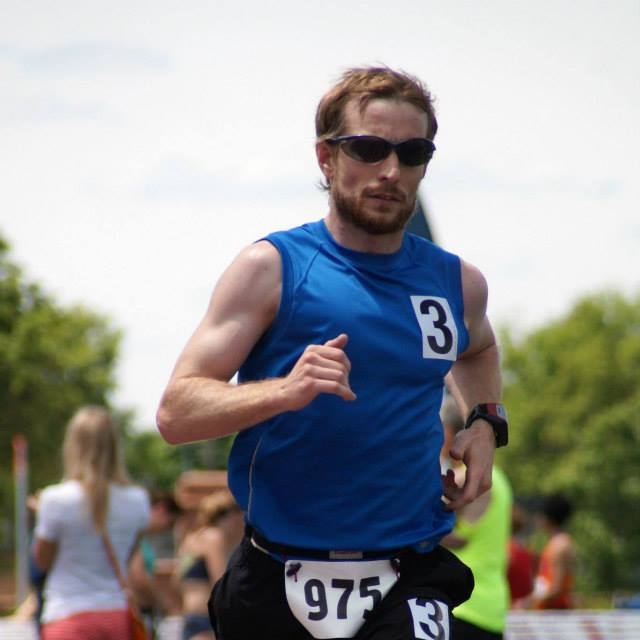 Paul was a collegiate runner, has completed many marathons, and brings years of running experience to the club. Paul makes our marathon training schedules and comes up with training plans for people running all distances. Betsy handles our day to day communication with club members, organizes our weekend long run support stops, and handles plenty of other logistics for the club. All this in between lawyering and travelling! (We don't quite know how she does it). If you fill out the contact form or email us asking questions, Lindsey's going to get back to you. It's kind of what she does! Lindsey is a very talented runner herself and currently has a long-term training plan to qualify for the marathon trials.